Hornet Hobbies is now stocking Gundam kits. In 1979 Yoshiyuki Tomino and Hajime Yatate revolutionized anime by introducing political and military realism into the giant robot genre. No longer was an extraordinary robot piloted by lone wolf hero or a team of five plucky defenders of justice, in the Mobile Suit Gundam series the titular 17m mecha might be special, but only because it is a prototype. It is a machine, in need of maintenance, fuel and ammunition like any other, playing its part in a vast war between forces struggling for a united human government or the independent orbital colonies. Since 1979 there have been numerous anime series, movies, comics and books that have given rise to hundreds of mecha designs, most of which have been released as snap-fit, styrene models by Bandai. 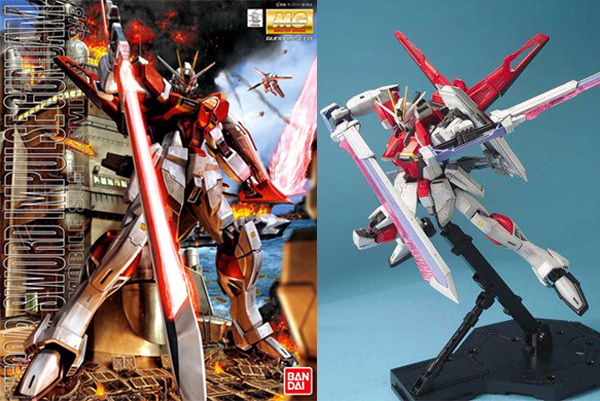 Globally (especially in Asia), Gundam kits are responsible for most of the model kit sales in the world. One thing that greatly contributes to their popularity is the ability to stage the models in highly dynamic poses. This is thanks to an internal skeletal frame, which is a hallmark of these model kits. RG - Real Grade - 1/144 - exceptional inner frame at a small scale providing the largest range of motion in each joint. MG - Master Grade - 1/100 - the highest standard of production and detail of mass market kits. "Ver. Ka" - Version Katoki - referring to a series of 1/100 Master Grade kits designed by the legendary artist and mecha designer, Katoki Hajime. 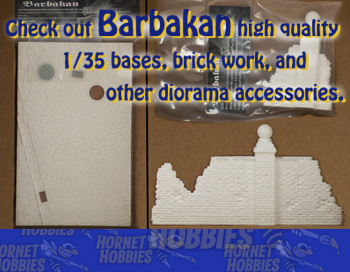 These kits have more detail, improved proportions and are very well engineered. RE/100 - Reborn-One Hundred - 1/100 - less complex and detailed kits that allow for the production of obscure or oversized designs that would be too costly to release as MG.
PG - Perfect Grade - 1/60 - massive, highly complex, yet stunning kits released as limited editions. MSM - Mega Size Model - 1/48 - So far only four models were released at this massive scale for the 30th anniversary Mobile Suit Gundam. These models are 37.5cm or 15 inches tall when completed. HardGraph - 1/35 - This is a series of model kits that focus on military dioramas about humans, rather than Mobile Suits. Smaller vehicles and damaged parts of Mobile Suits act as a backdrop for figures. SD - Super Deformed. This is the term for a comic relief anime trope, where normally serious characters are redrawn with cute, huge heads and tiny, cartoony bodies. Gundam has a whole SD anime series and model kit line. NG - No Grade - The collective term for Bandai's early releases in several scales that had poor detail and articulation. They are still being released and have a devoted following of nostalgic modellers. 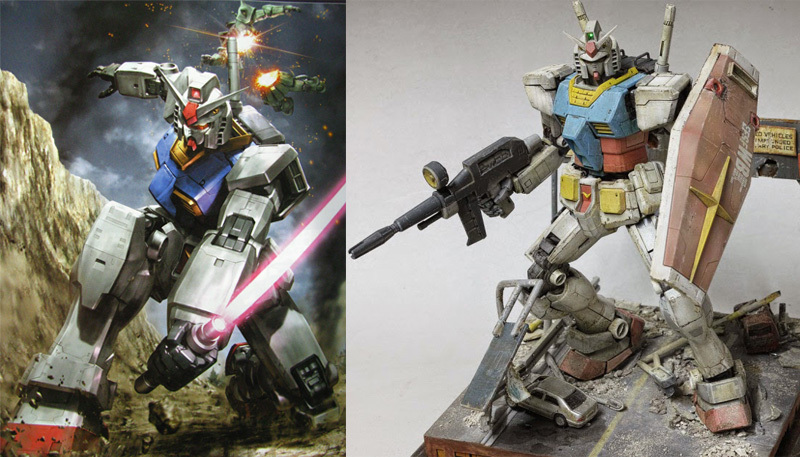 Gundam and mecha modelling has been growing steadily in the western world. Mig Jimenez published "In Combat – Painting Mechas" a book on weathering Gundam and other mecha kits - check it out here. Recently, Michael Rinaldi released "Single Model NO.03 - Sazabi Custom", in which he demonstrates his hairspray chipping and oil paint rendering techniques on one of Bandai's best kits, the Master Grade Sazabi. 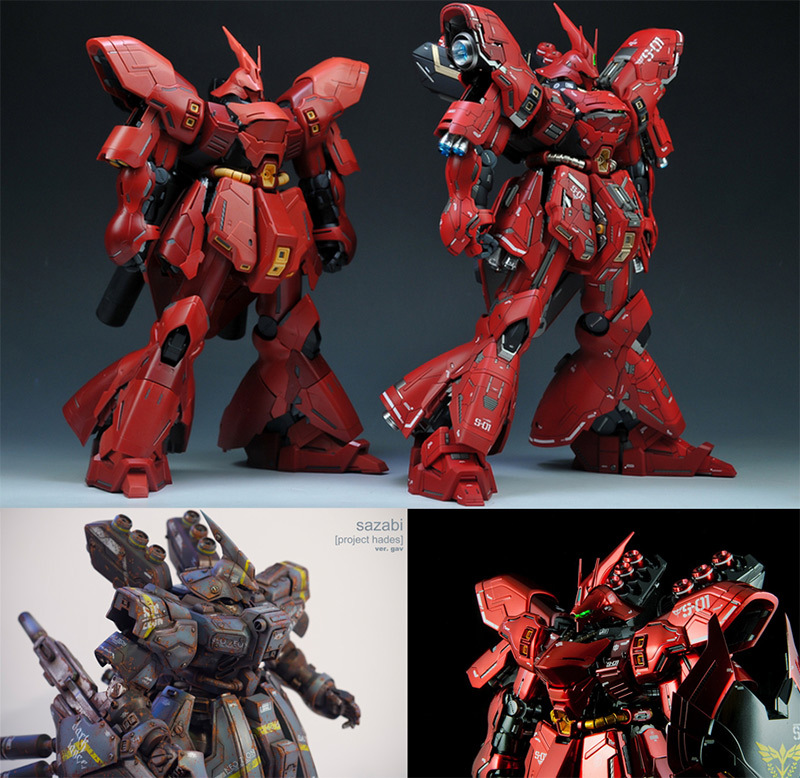 What is so satisfying about Gundam modelling is that you can get great looking results straight out of the box, or with modified and custom parts, or with a weathered or metallic shine paint jobs... as these four versions of the Sazabi mobile suit demonstrate below.